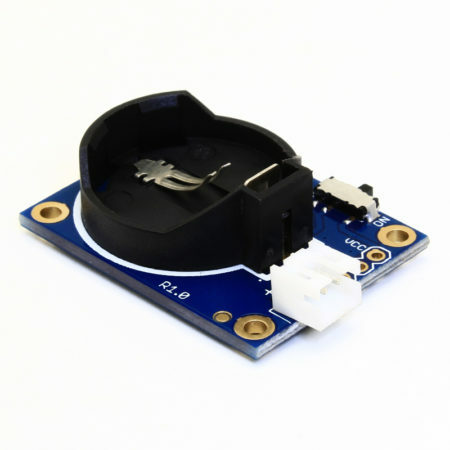 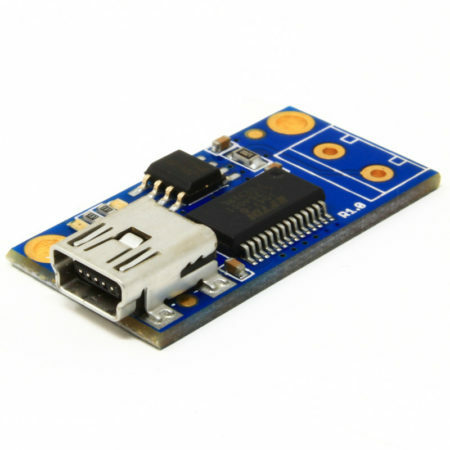 Ultrasonic sensor for distance measurements. 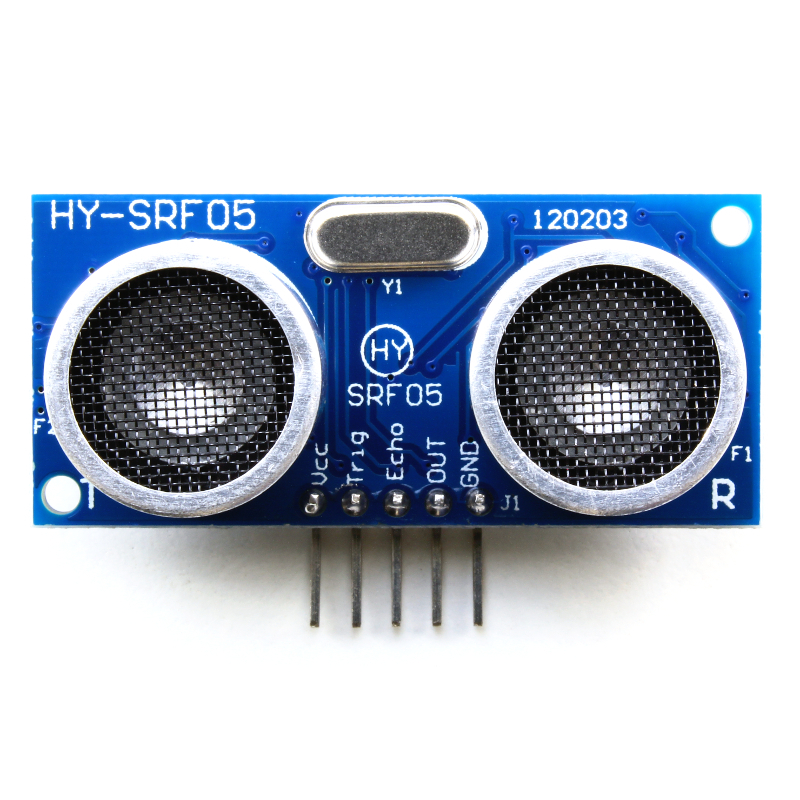 The HY-SRF05 is an ultrasonic emitter/receiver used to measure distance with a precision of ~0.3cm. 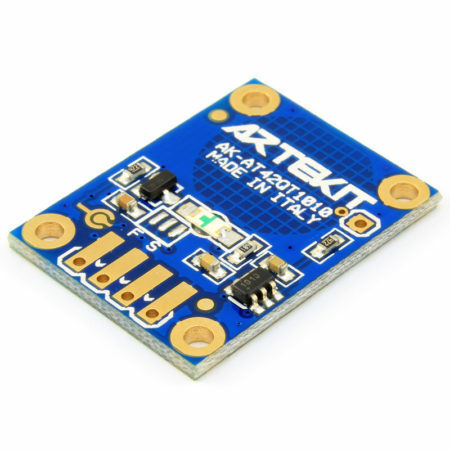 It sends out a 40 KHz square wave signal that reflects on objects in front of the sensor. 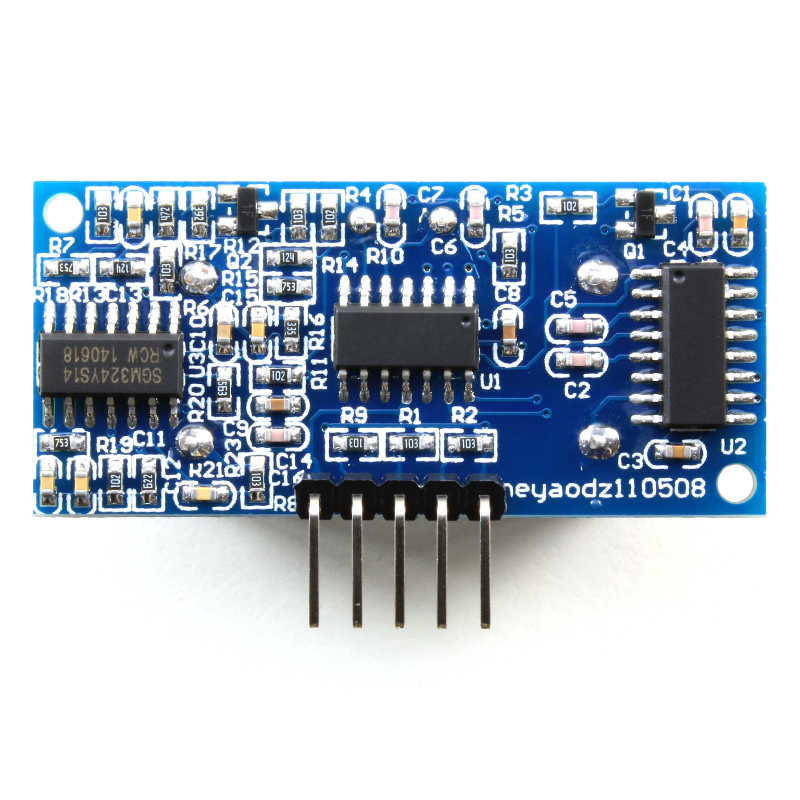 This signal is then read back by the sensor and the duration of the received signal is reflected on the ECHO pin. 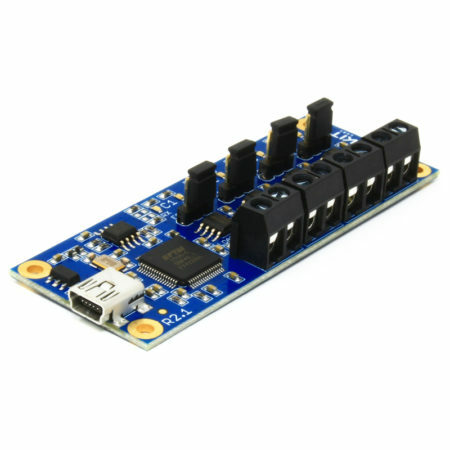 Send a 10Us wide pulse (low to high) to the Trigger pin. When the ECHO pin goes HIGH, start a timer. 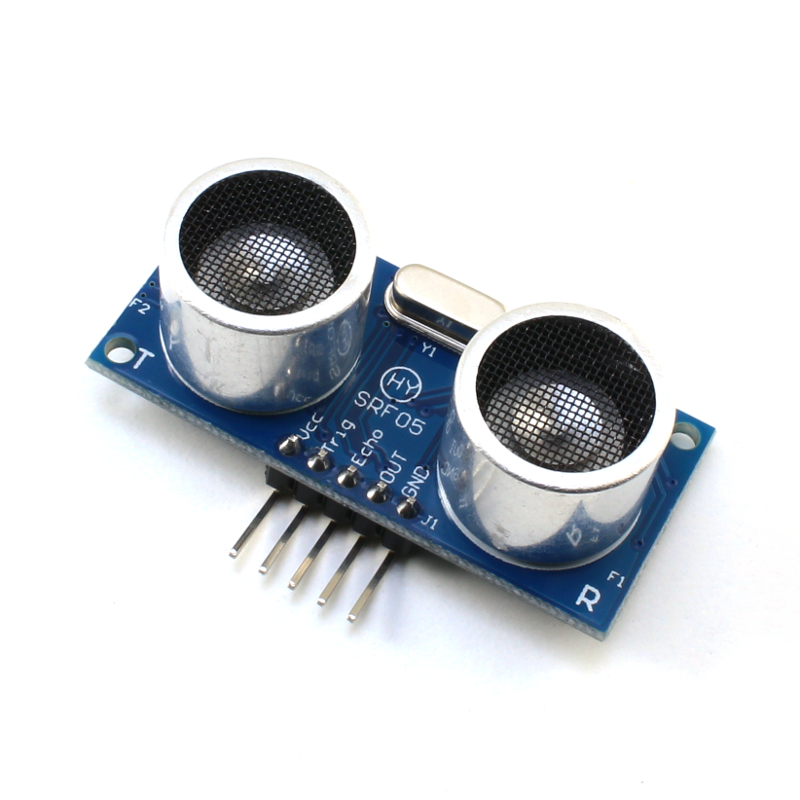 When the ECHO pin goes LOW, stop the timer and save the elapsed time.